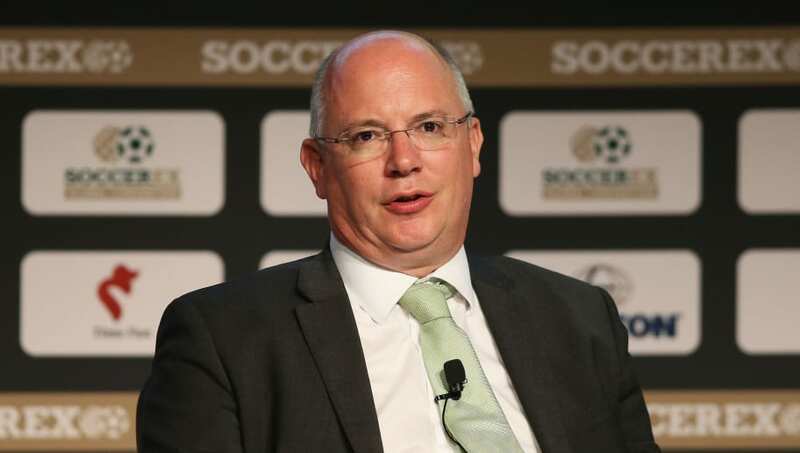 ​The EFL have announced that chief executive Shaun Harvey will leave his role at the end of the season, after 23 years of involvement with the organisation and its member clubs. The news comes after the announcement of the most recent TV deal, which reportedly left a number of clubs, including Leeds and Aston Villa, unhappy at not being consulted in negotiations. The row over the deal has been ongoing throughout much of the season, and while not specified as the reason behind his departure, it's widely thought to be one of the primary contributing factors. “Having joined the EFL as CEO in October 2013, I am proud of what we have achieved since then, in what have not always been easy circumstances," Harvey said, in the ​EFL's statement regarding his departure.